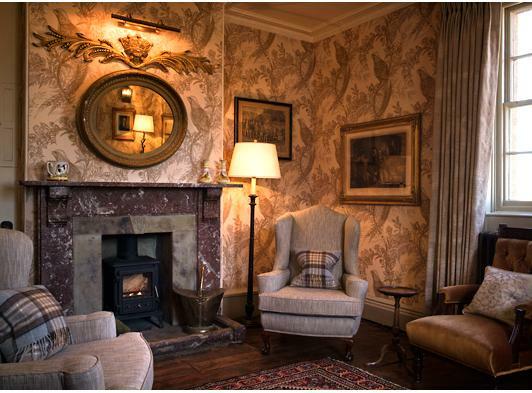 This classic English Inn is owned and run by the Holkham Estate, home to the Earls of Leicester and Coke family. 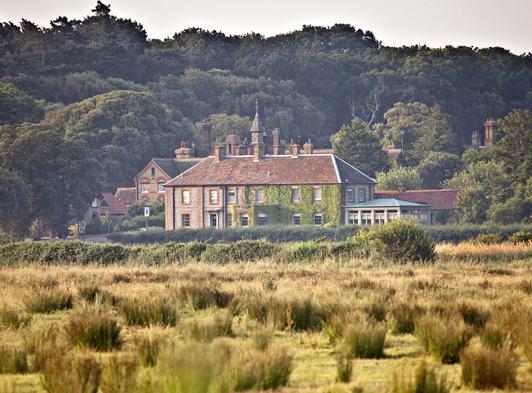 Standing at the gateway to Holkham Hall, The Victoria is close to Holkham Beach and National Nature Reserve and is the perfect base for discovering the windswept coastline and seaside villages of north Norfolk. There are twenty bedrooms which are all individually designed and decorated with an emphasis on comfort, quality and classic elegance. 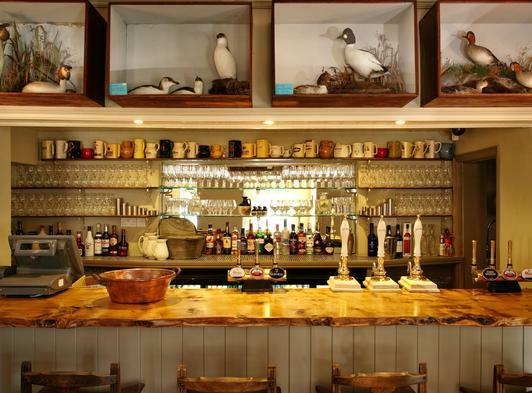 The accommodation has the perfect mix of old and new, so that flat screen TVs sit alongside antique features, making for both interesting and stylish rooms. 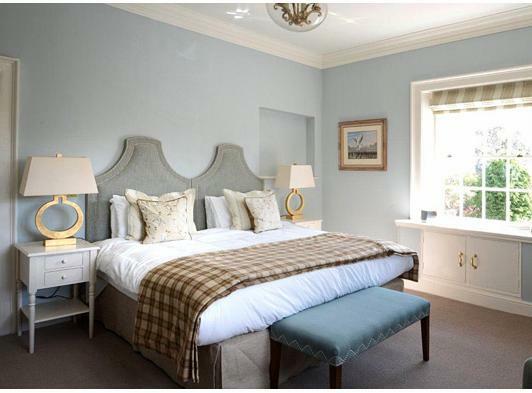 Ten bedrooms are located in The Victoria itself, where guests can enjoy a relaxed blend of style and comfort. 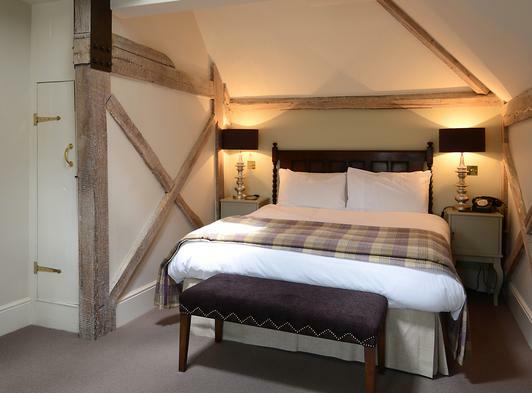 Ten additional bedrooms can be found in Ancient House, a newly converted building directly opposite. 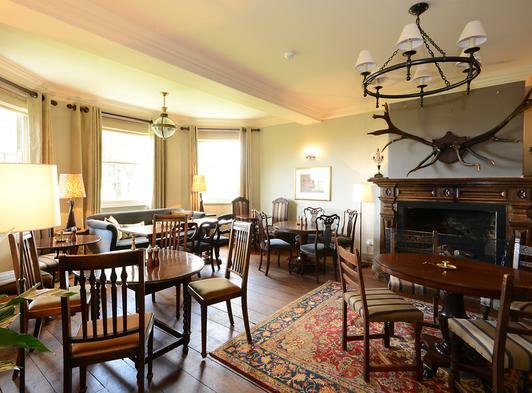 The sympathetic refurbishment of Ancient House, which dates from the late 1500s, has retained many of the building’s 19th century features, such as the bread oven from the time when it operated as a bakery and the former fire surrounds which have been covered for many years. 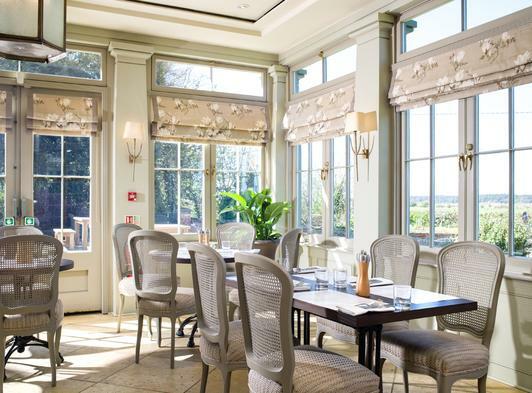 The Victoria has a light and airy orangery for dining. The menu is simple and elegant. 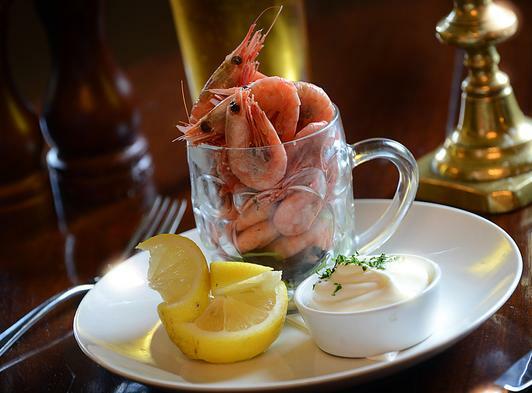 With its proximity to the coast there is a good choice of fresh fish, including favourites such as mussels and crab, and in addition, seasonal produce from the Holkham Estate with venison from the deer herd and vegetables from the farm and walled gardens is used.